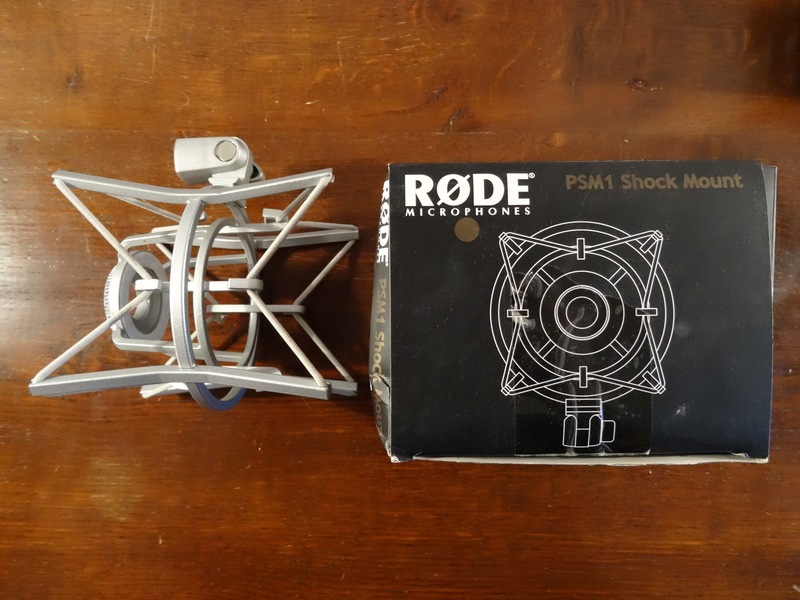 Podcaster, Dynamic Microphone from RODE. RODE Posdcaster is larg diaphragm dynamic microphone that connects to your computer via USB connection. 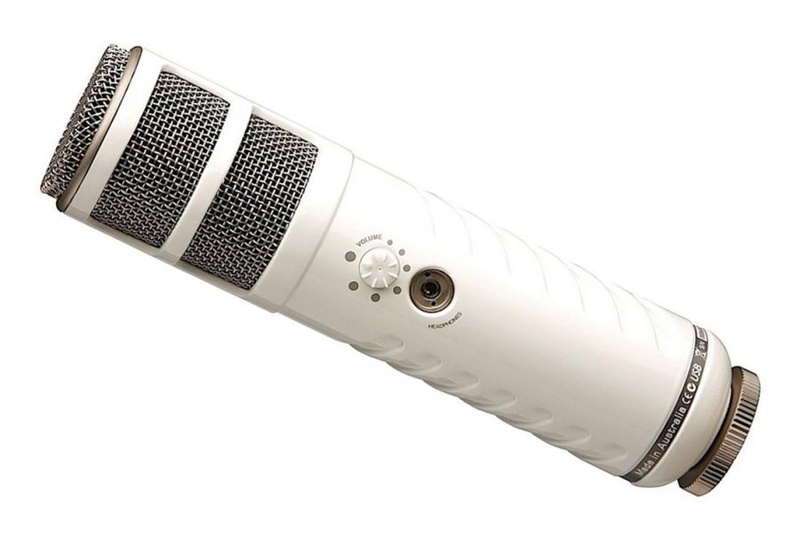 This microphone is pretty neat with just the way that it looks, it sounds great as well as long as you use it for what it was intended to be used for. It has a great frequency response and a high pass filter. 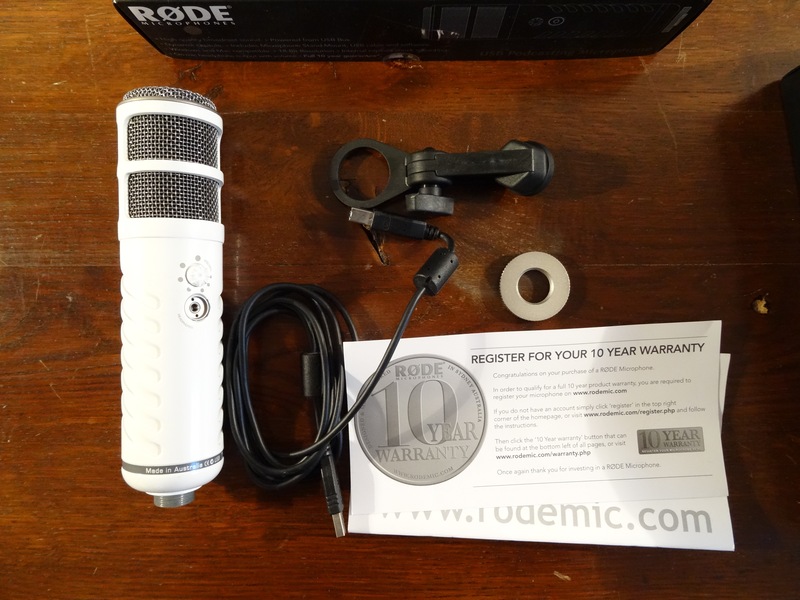 The RODE Podcaster is very easy to set up and use, it is a simple plug and play deal. 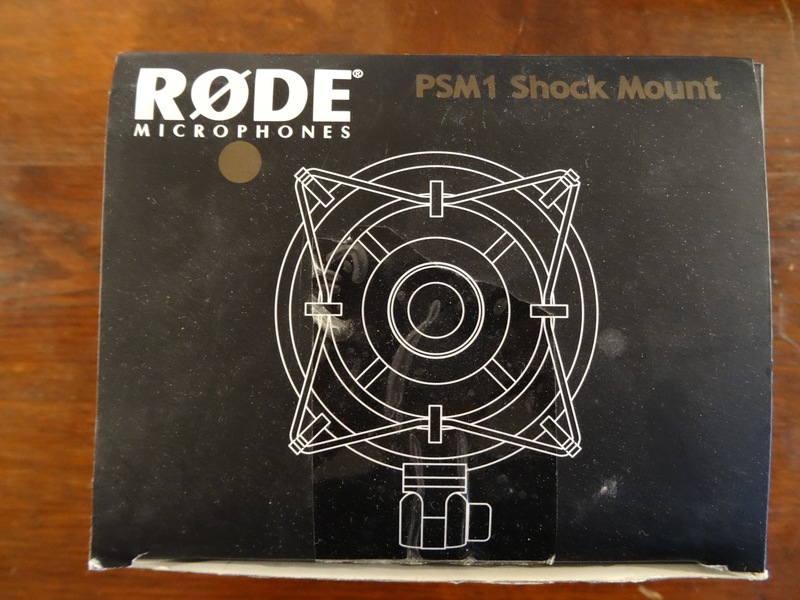 The Podcaster is also very quiet and doesn’t pick up much external noise from the sides or the rear of the microphone. It does a great job of just picking up what you are saying directly into it. It has an “on air” LED with an internal pop filter. It has a very futuristic design to it, and it is well made. The price of it is a little over 200 dollars which could be on the high end for some folks, but the fact that it sounds so good for a USB microphone will make you open up your wallet and buy it. You will need no mixer or other gear, just this microphone to run your pod cast or at home radio show. I have been using this microphone for less than a year, but I use it a lot when I run my pod cast live and none of the listeners have ever complained about the sound quality. It also comes with a shock mount that is well built and should cost about 40 dollars on its own. The price is a little more than expected when there are so many decent USB microphones out now, but after you hear how well it will sound you will have no problem purchasing it. It even looks cool and will add some flavor to your workstation or work space. 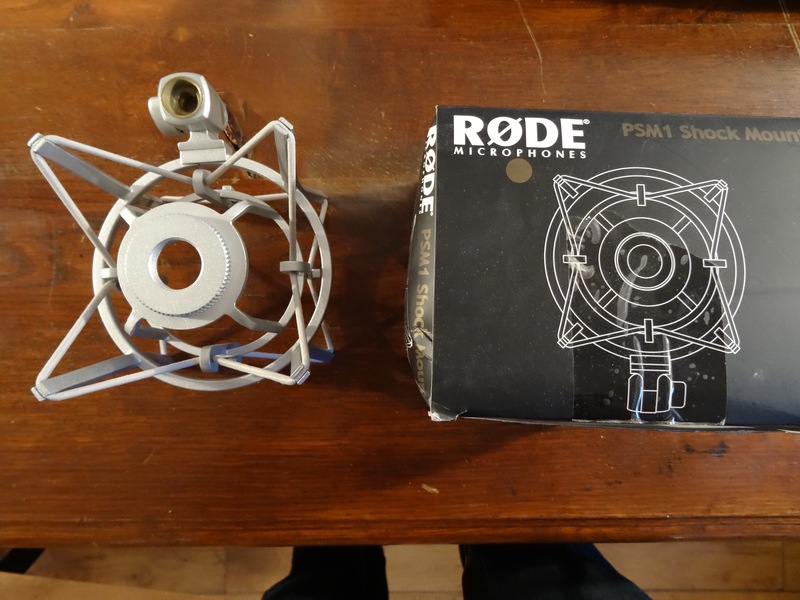 The sound quality is second to none when it comes to pod casting systems. I recommend using this over any of the other cheap old school pod casting systems. USB is the way to go now, especially for pod casting.